Is your hotel entertaining enough? 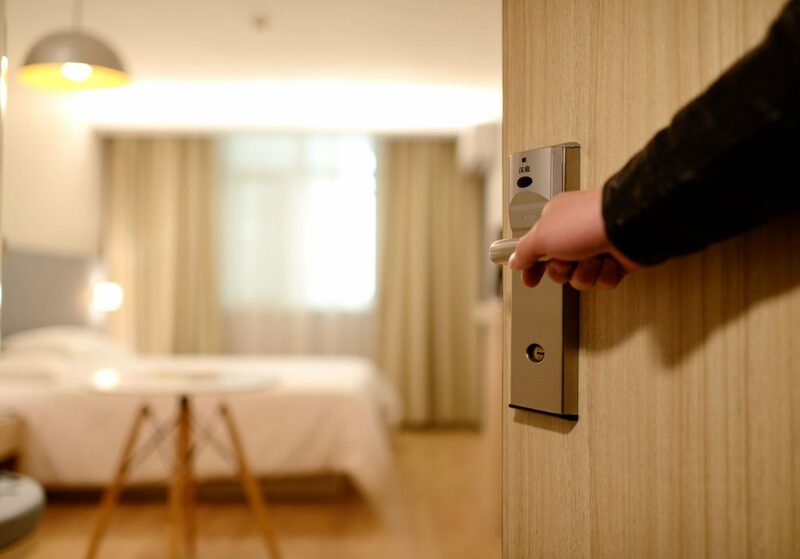 It doesn’t matter how big or small your hotel is, or where it’s located, you must make the most of every single customer who passes through your doors. The hotel world is cutthroat and if you are to succeed where others fail, you must make the most of entertainment. Having the right fruit machine by your bar or seating area can draw people in. Whether it’s workers on business trips, families enjoying a short break or pensioners enjoying a week-long stay, they appeal. People love showing off their competitive sides. As well as generating an income from the machines themselves, you should also feel a benefit behind the bar as people will no doubt ask for another drink while they play. If you have room, why not trial a pool table too? You can hire both fruit machines and pool tables from Manco Automatics. If you want to be known as a family-friendly hotel, you could consider having a themed play room somewhere in your hotel. The room doesn’t have to be massive and you don’t need to spend a fortune kitting it out, but a few board games, a games console, ball pool and some baby toys could go down a treat. A lick of paint and a few large character wall stickers can make a huge impact (and should you want to change the room back, the stickers can be easily removed). In peak season, it could be beneficial to have a singer or comedian on. They can attract not only your guests but outsiders to come in for a few drinks and perhaps enjoy some food too. If you have a tight budget, why not see if there are any budding performers from your local college who would be willing to perform one night? A battle of the bands competition might work out well and a kids disco could prove popular in the school holidays. Don’t wait and see, or you could be missing out on hundreds of pounds of lost revenue. Contact Manco today to discuss the different fruit machines available to hire. They’ll be able to share their expert opinion and suggest the best machines for your clientele. If you want to hire a pool table, they could have one in situ in a matter of days.